The practice of artificially rupturing a woman’s membrane, or bag of waters, during labor has become quite common. I have seen it myself a few times, and have heard about it A LOT. Well, now there is research proving that it has no affect on shortening the length of labor or improving the health of the baby. The aim of breaking the waters (also known as artificial rupture of the membranes, ARM, or amniotomy), is to speed up and strengthen contractions, and thus shorten the length of labour. The membranes are punctured with a crochet-like long-handled hook during a vaginal examination, and the amniotic fluid floods out. Rupturing the membranes is thought to release chemicals and hormones that stimulate contractions. Amniotomy has been standard practice in recent years in many countries around the world. In some centres it is advocated and performed routinely in all women, and in many centres it is used for women whose labours have become prolonged. However, there is little evidence that a shorter labour has benefits for the mother or the baby. There are a number of potential important but rare risks associated with amniotomy, including problems with the umbilical cord or the baby’s heart rate. The question is whether or not the research recommendations will get implemented in practice. The trickle-down effect is slow–research comes out, and has to slowly trickle down the medical system to providers. Medical students are probably the most likely to hear these things first, as they are studying the practices, although medical textbooks don’t always have the most up-to-date research. This just reinforces the idea that doctors are routinely performing procedures that have no benefit to the laboring woman. Thanks to Doulicia for the link. Thanks so much for posting this — I hadn’t seen it! The birth center where I plan to give birth has a policy of doing ARM at 4 cm, even though it’s physiologically illogical. I’m wondering if you have any insight into how to overcome these kinds of obstacles in birth centers (and hospitals, since they also have a strict policy about transferring if there is ANY meconium in the amniotic fluid… and as this is my first birth it will likely be a late baby, which makes meconium more likely even if there is zero fetal distress). 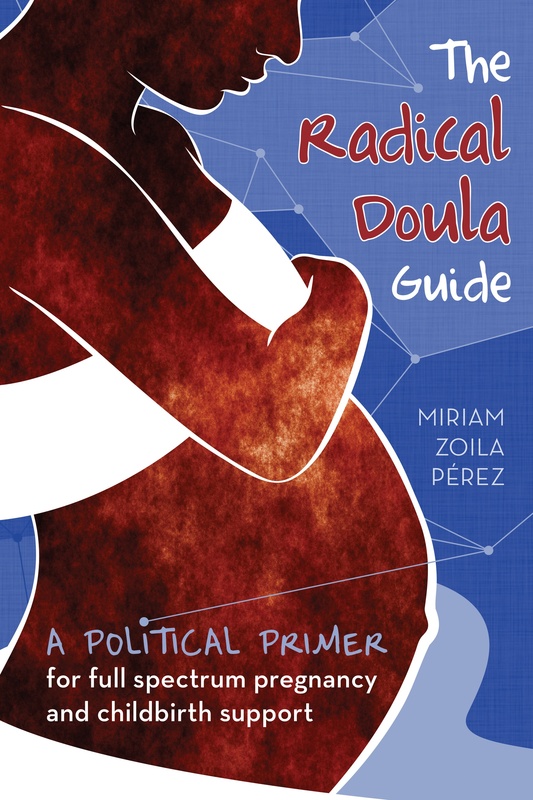 I intend to make a birth plan and have an outside doula (not one provided for me and paid for by the birth center, who I imagine may be invested in the policies of the center even though I’m sure they are all wonderful and caring and responsible). But I worry that if my birth plan goes against policy there’s nothing I can do. Doctors don’t rupture membranes to speed up labor. They do it so as to start THEIR 12-hour clock of labor and move you down the production line.